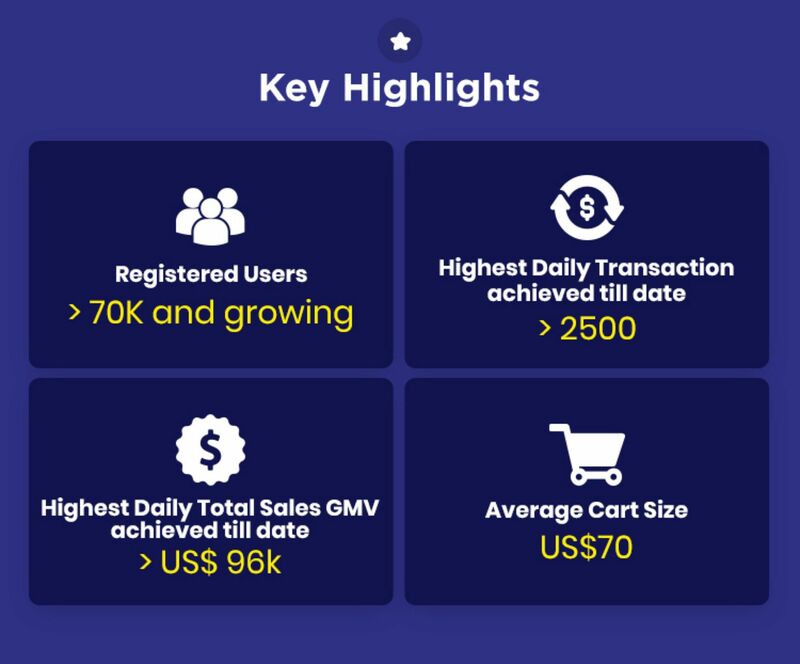 Built on the latest blockchain technology, QuuBe is Asia’s first online marketplace where all transactions must be made using a new digital currency - Q*Coin (∯). New users will have to first register on the QuuBe website to set up a digital wallet that is needed to store the new digital token or currency - Q*Coins. One Q*Coin is pegged to US$1. You can then convert your earned Q*coins back to your local currency at no additional fees. What are the advantages of listing on QuuBe? Online sellers listed on QuuBe will not need to pay the seven to 12 per cent service fees they incur when listing on Qoo10. The lower costs translate into higher profit margins for sellers. Alternatively, they can pass on the savings to their customers in the form of lower prices. In the e-commerce sector, prices play a key role in maintaining a retailer’s competitive edge. 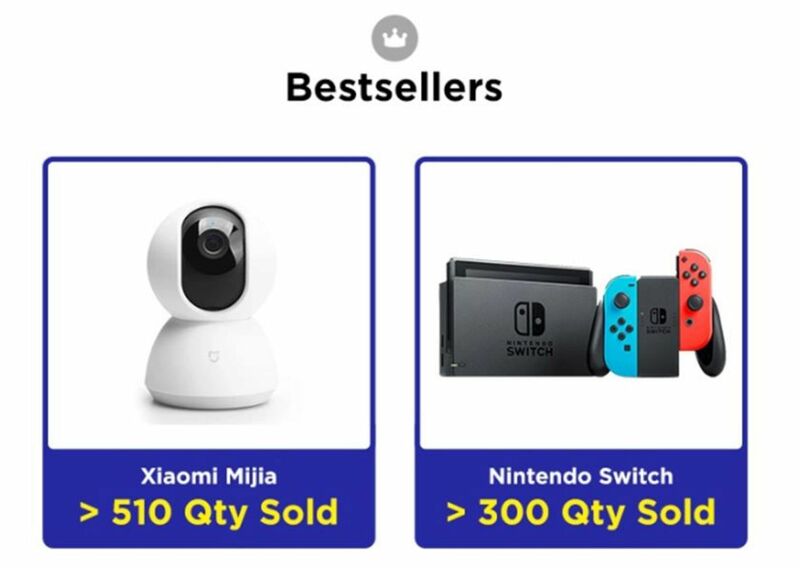 For existing sellers on Qoo10, you can easily port your products over to the new platform at no additional charge. Apart from the use of smart contracts – an automated feature that verifies transactions between sellers and buyers – QuuBe also features fingerprint scanning as an extra authentication step before the purchase order goes through. QuuBe’s additional Escrow feature secures and temporarily holds buyer’s payment and releases payment to the seller only when proof of successful delivery has been presented. This not only helps to safeguard the interests of the buyers, but it also benefits the sellers in the long run. Over time, retailers will gain the trust and loyalty of their customers.